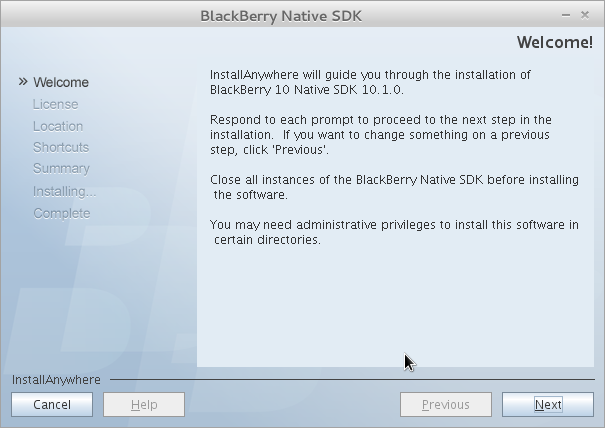 For Linux developers, at least both Nokia and BlackBerry suggest to use 32-bit installation. This is to avoid incompatibilities because they only provide their tools in 32-bit. However, it is possible to run them in 64-bit installation by following the guidelines below. The key is to install correct 32-bit packages. These SDKs provided tools are unfortunately very silent when they are missing some packages. The list of packages here were obtained by doing tracing and troubleshooting with strace and ldd tools. I use 64-bit BlankOn 9.0 Suroboyo alpha daily release. 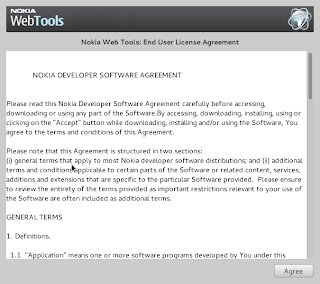 It is compatible with Debian Sid, so the guidelines here applies also to Debian or Ubuntu or other Debian derivatives. The method described here is the multiarch. 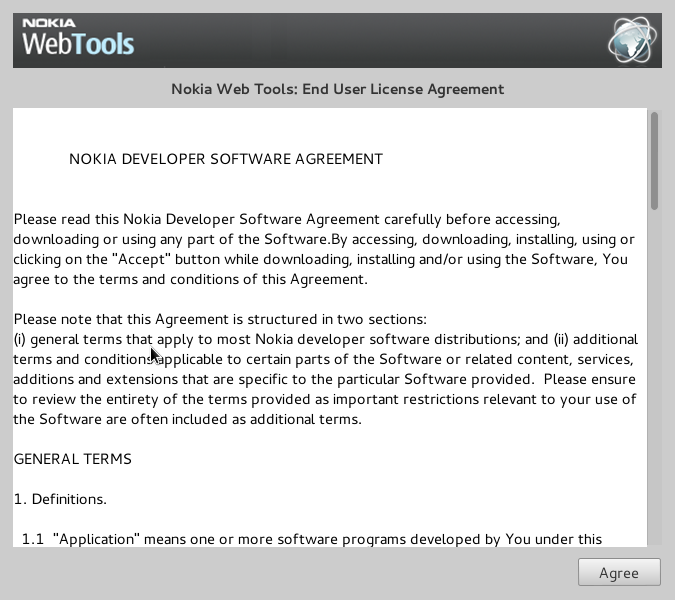 By using this guide, I can successfully run Nokia Web Tools for Asha and BlackBerry 10 Native Development Kit. And that's it. Now you can install the SDKs and enjoy coding for the platforms you desire. Yes, I know many of you think that development environment evolves very quickly and not suitable for printed books, but printed books is still better than having nothing for the developers who have hard time to get a decent internet connection.